Getting your little one to appreciate that things all feel different to the touch is an important part of their development, and the brilliant Tickle Tickle Peter from our friends at Penguin is a great way to start that learning curve. A beautifully conceived touch and feel book, little hands can stroke all of the animals, each with very different skin and fur, as you go on a tactile adventure through the forest. With soft and gentle rhyming text complementing the pastel colours of the illustrations, this contemporary but classic Beatrix Potter themed book is a delight at bedtime and beyond. 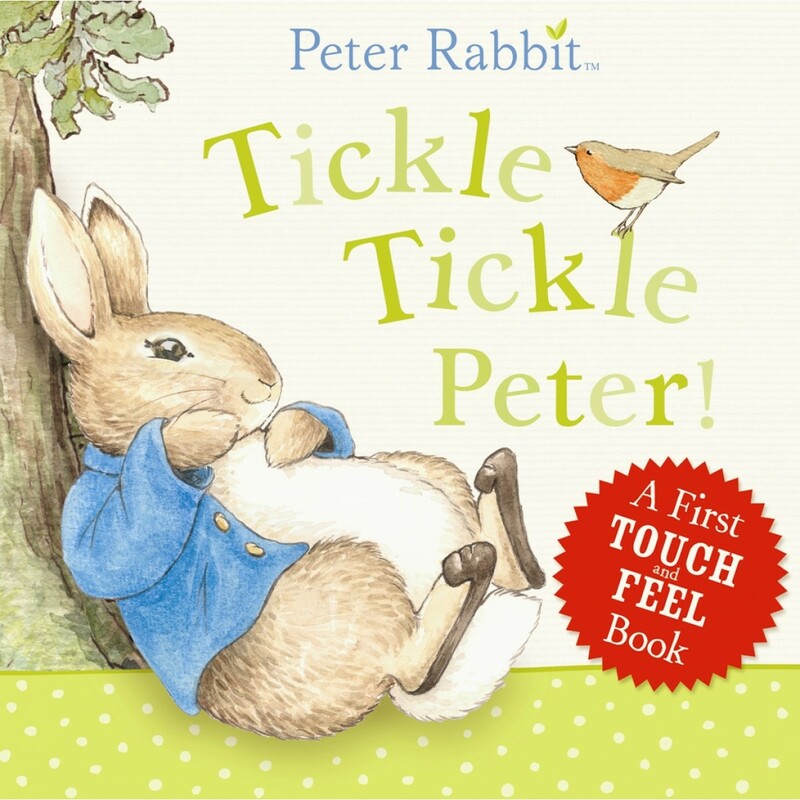 Tickle Tickle Peter is a really lovely book, that's both engaging and hugely entertaining - a great way to interact with your little one. The very softest furry fabrics have been used in this gorgeous touch and feel book, so your baby will want to stroke and tickle every baby animal again and again! Though this is book that has a contemporary design, the traditional elements that make Beatrix Potter so special are still very much a part of the story.